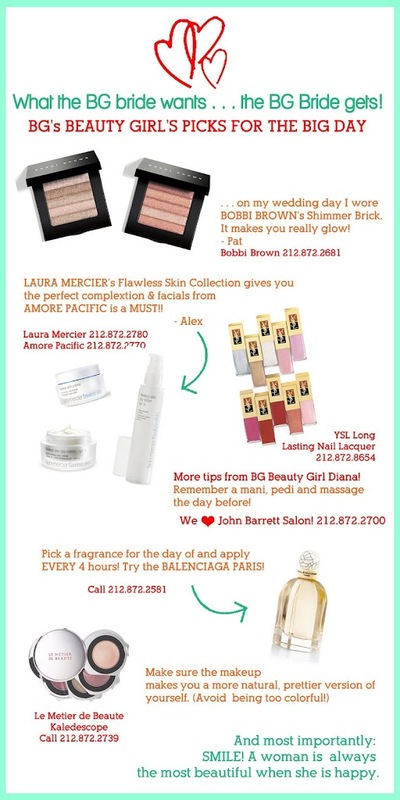 So excited to share with you some helpful beauty tips from the Bergdorf Goodman Beauty Girls. Check out the following for the Big Day, made specially for the cinderella project! I am curious what this balenciaga paris perfume smells like! I've been so excited to buy my makeup/perfume for my big day and this just makes me that much more excited!